The wait is over. 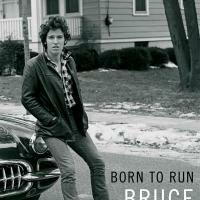 Bruce Springsteen released his autobiography called Born to Run. It was one of the most waited book of 2016. Exciting, useful, beautiful and necessary. 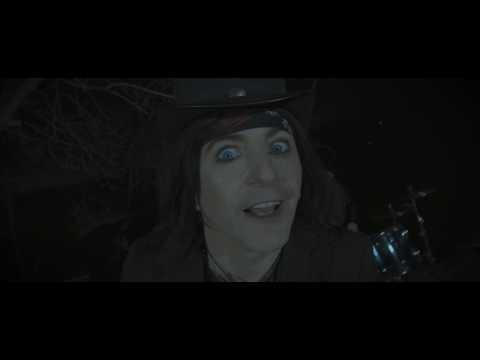 A Tramp Like Us Baby He Was Born to Run. Review. 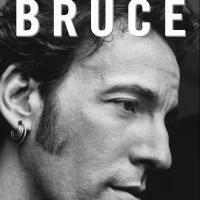 The author Peter Ames Carlin introduces us a sincere biography of Bruce Springsteen plainly called "Bruce". To be read and re-read as it contains plenty informations about the Boss. 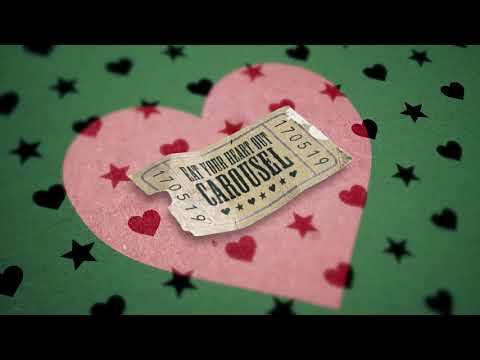 Everything is carefully and methodically dissected : his childhood, his beginnings, his family, his loves, his marriages, his friends, the E Street Band, his records. A fabulous journey in the life of the only one Boss. Jimmy Page is a guitar hero. The greatest. He led his band Led Zeppelin in the history of music and far beyond the stars. 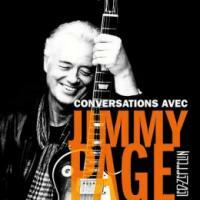 "Conversations with Jimmy Page", is co-written with Brad Tolinski. 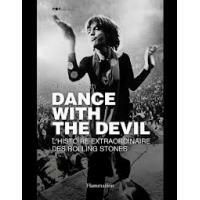 Dance With The Devil follows the Rolling Stones during their 1969 American Tour. Until the hell of Altamont.